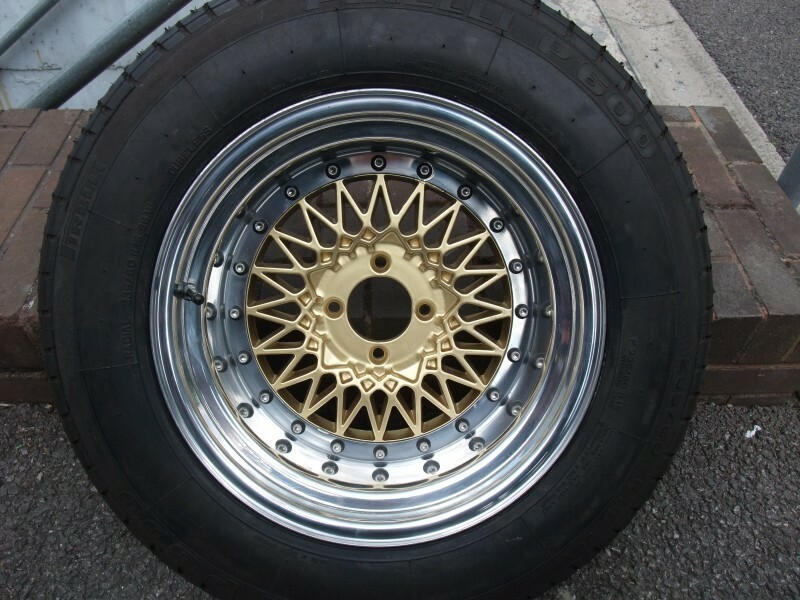 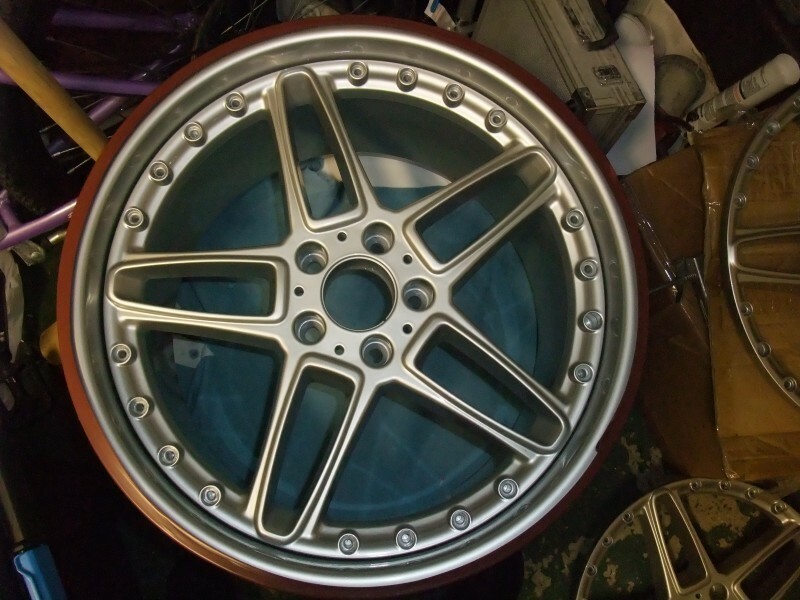 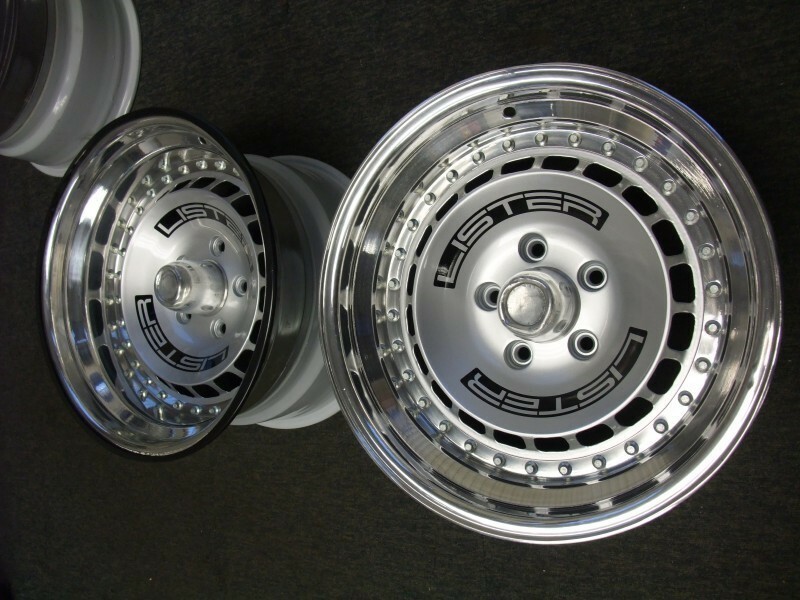 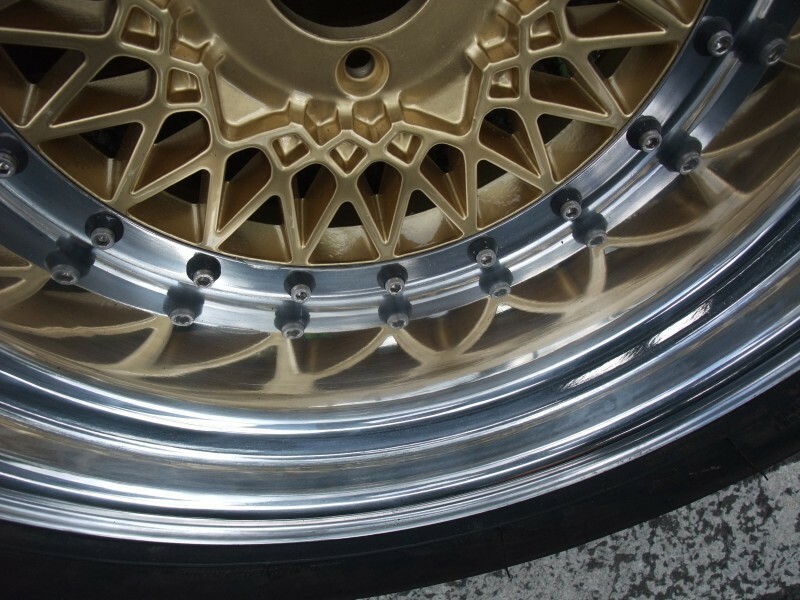 Split Rim alloy wheels can be expensive to replace, so why not give your old ones a new lease of life. 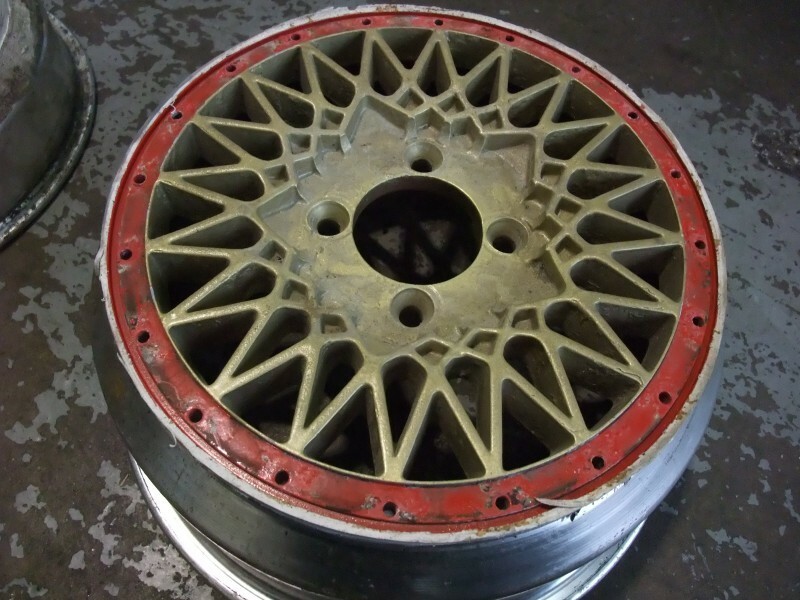 Our Fully Guaranteed Repair Service includes Powder Coating, Painting, Polishing, Welding and Straightening. 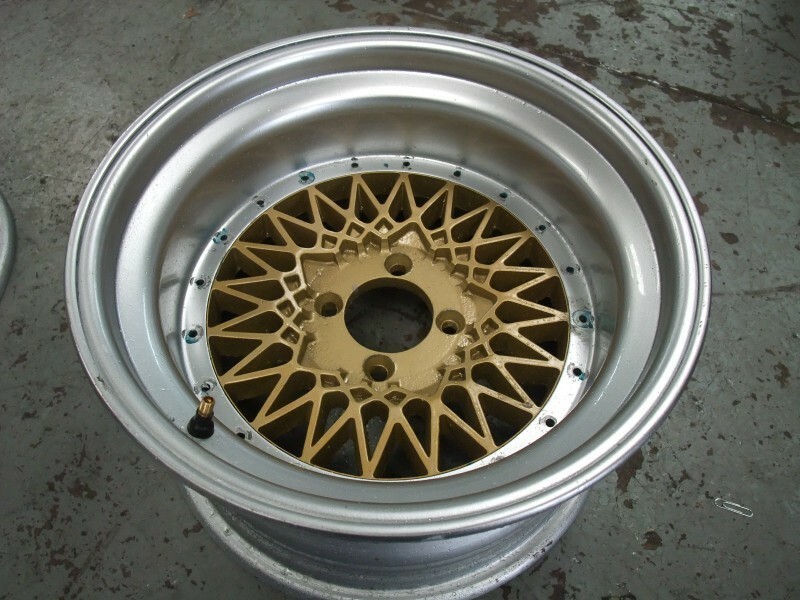 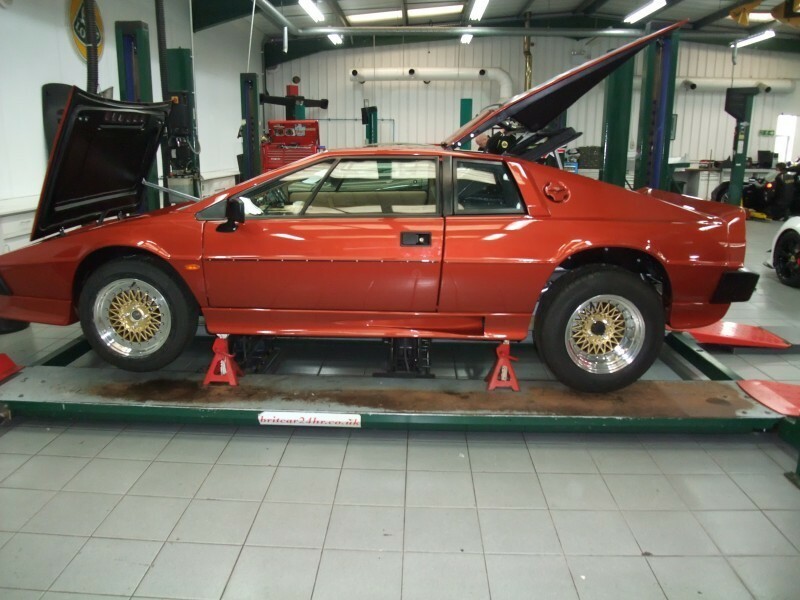 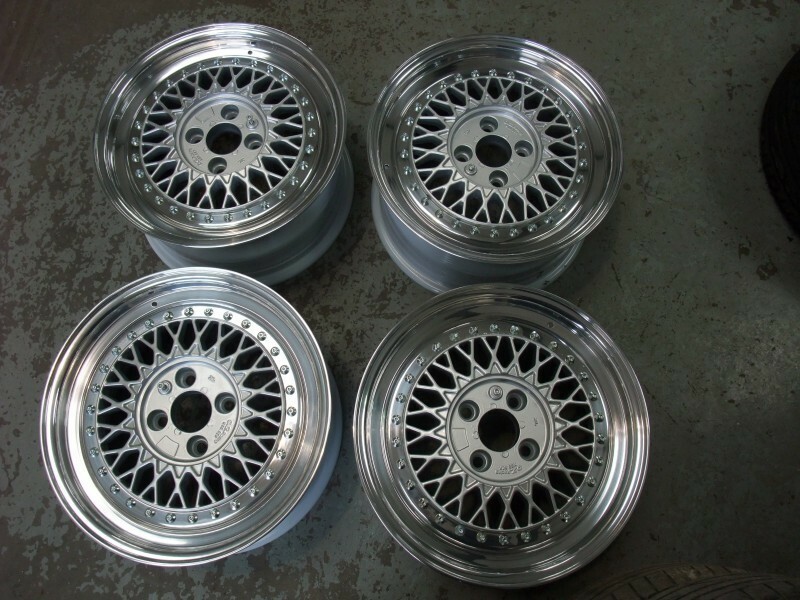 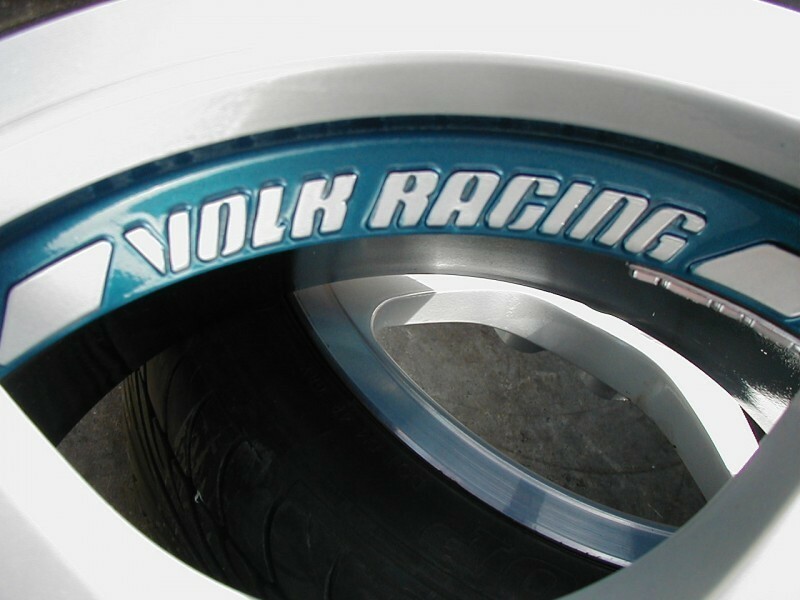 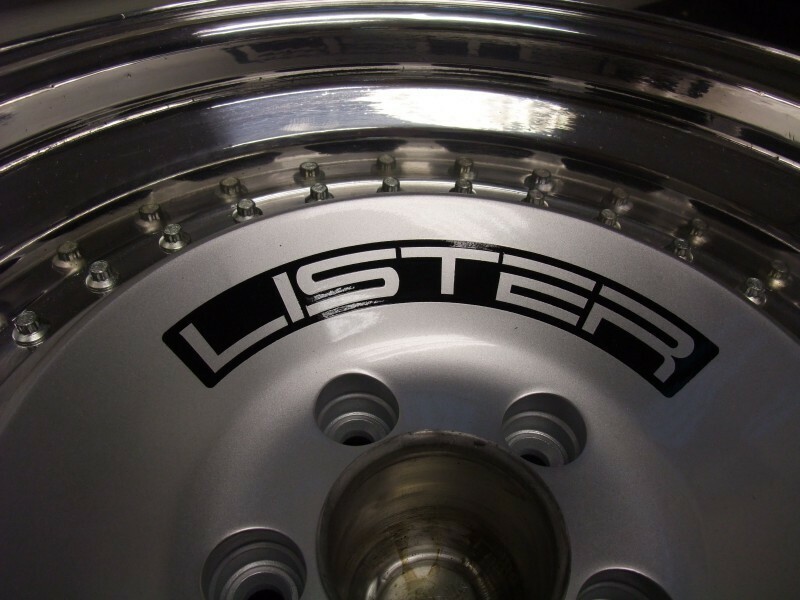 With almost 20 Years Experience dealing with high quality Alloy Wheels you can rest assured that our service and workmanship is second to none. 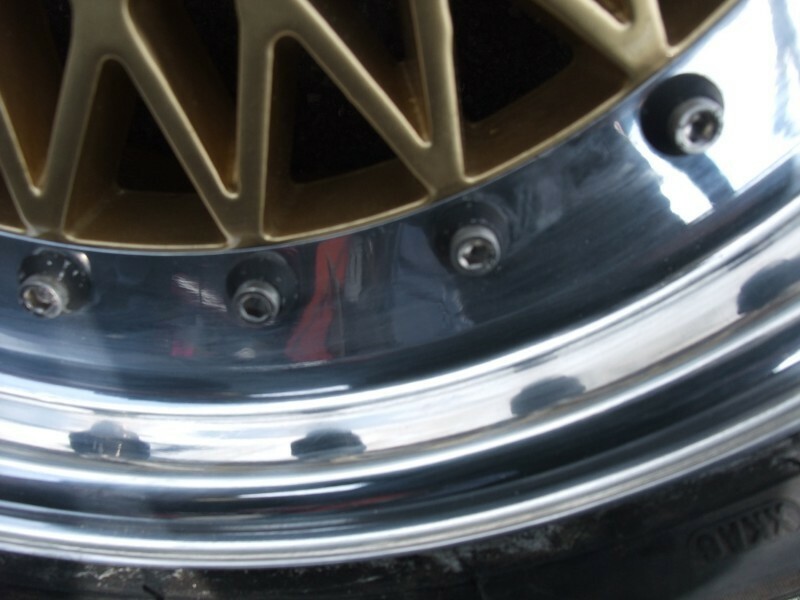 We can offer a great deal on the Ceros range of professional sanding systems here.